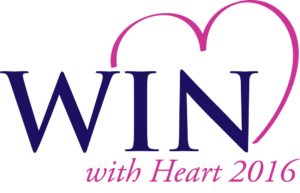 At INFUSEALLY, we have had the opportunity to work with a variety of businesses on logo design, brochure design, book design and website design, among others. 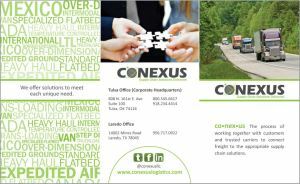 Here are a few samples of our work. 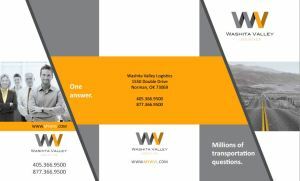 We designed and wrote the content for this brochure for an international transportation logistics company. 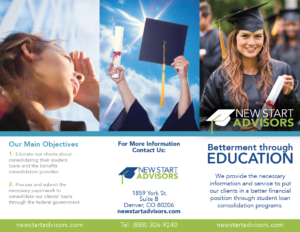 We designed this tri-fold brochure as part of a complete rebrand of a student loan consolidation company based in Denver, Colorado. 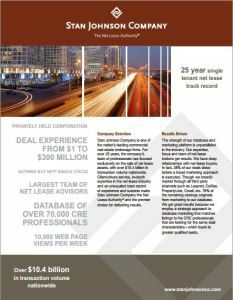 We designed these loose team brochure pages as part of a sales folder for an international single-tenant net lease company. 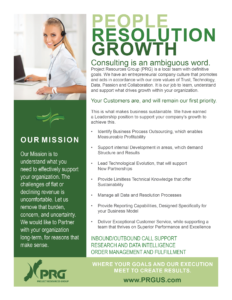 We designed this sales flyer for a construction management and consulting company headquartered in Denver, Colorado. 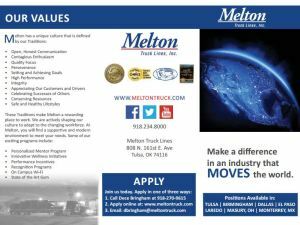 We designed this brochure as an update to a previous version for an international flatbed trucking company. 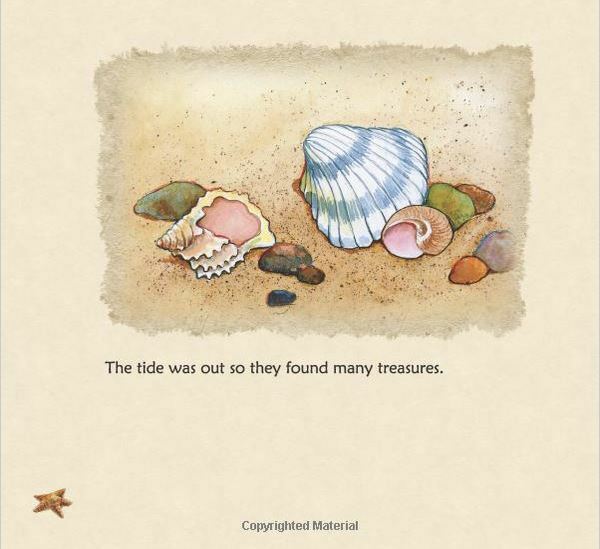 We created this children’s book cover design in August 2011 and it consistently gets praised for it’s design. 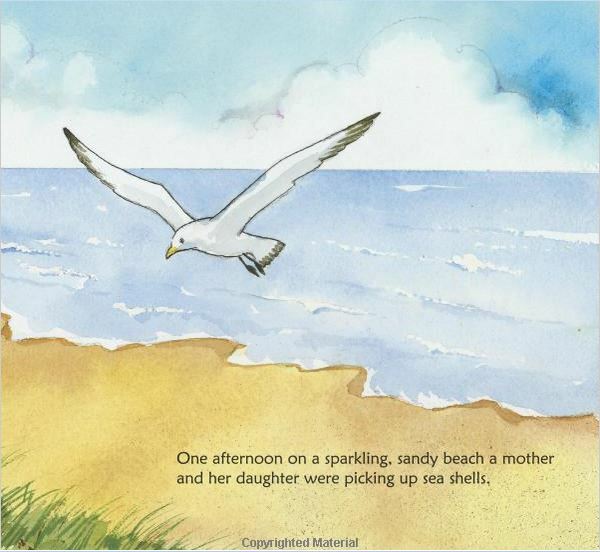 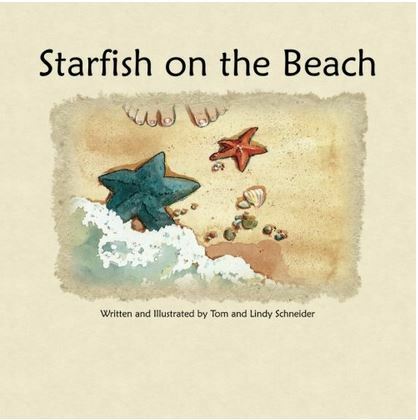 An interior page of the children’s book Starfish on the Beach.